The European Commission has imposed an anti-dumping duty on EU imports of okoumé plywood (CN 4412311010) originating in China. The request was lodged on 22 October 2015 by the European Panel Federation (‘EPF’) on behalf of producers representing more than 25 % of the total Union production of okoumé plywood. The request is based on the grounds that the expiry of the measures would be likely to result in recurrence of dumping and recurrence of injury to the Union industry. 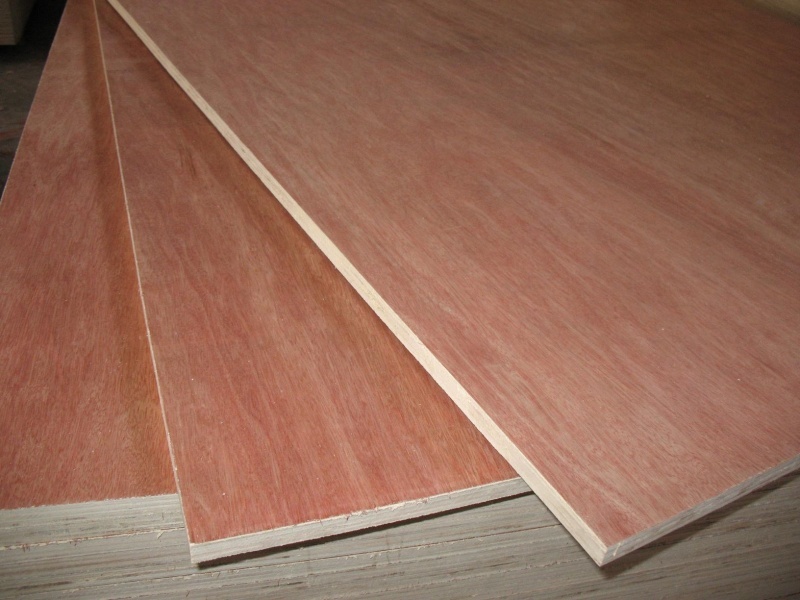 The product is defined as follows: plywood consisting solely of sheets of wood, each ply not exceeding 6 mm thickness, with at least one outer ply of okoumé not coated by a permanent film of other materials, originating in the PRC, currently falling within CN code ex 4412 31 10 (TARIC code 4412 31 10 10) The decision comes after the European Timber Trade Federation lodged a complaint asking for an investigation on pricing of plywood from China. Representatives of more than 25% of the total EU producers of okoumé plywood complained that Chinese plywood is being sold at a very low price. Published on the EU Official Journal.